The third and final session of the Climate Solutions Book Club will be held at 7 pm, August 24. The Wildlife Rehabilitation Society of Saskatchewan is holding a volunteer orientation session in Saskatoon from 1-3 pm, Sept. 11. Congratulations to the 2015 Waste Minimization Award recipients: Wally Lorenz, PV Waste Solutions, Envirotec Services, EPRA-SK, City of North Battleford, and North Central Community Association/City of Regina/Saskatchewan Roughriders. A hundred years ago, Canada and the United States signed a treaty to protect birds: the Migratory Birds Convention. 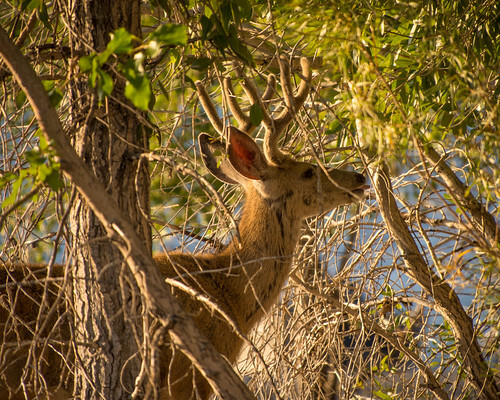 A century later, it’s your turn to sign your personal treaty with 8 different ways to protect birds. 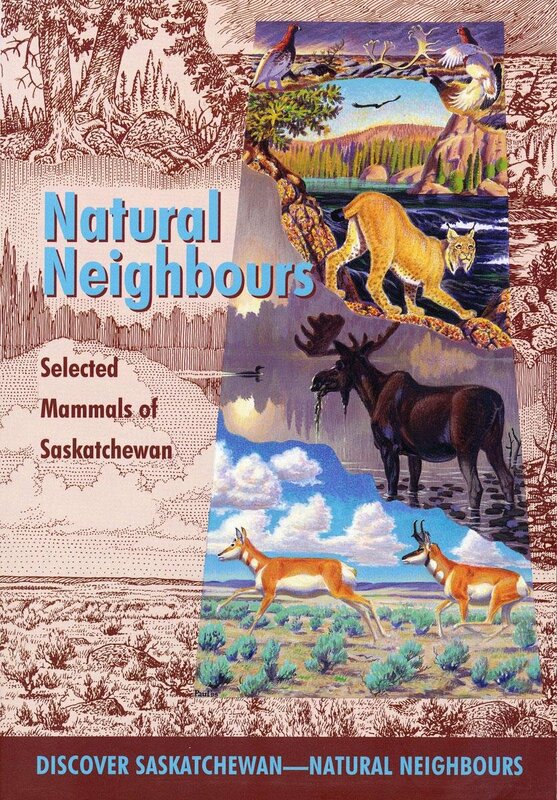 Illustrated by Paul Geraghty, Natural Neighbours: Selected Mammals of Saskatchewan describes the appearance, habits, food, habitat, survival strategies, ecological relationships, status, and range of the various mammals found in Saskatchewan. “Consider traditional play equipment for parks. Everything is metal and plastic, with hard concrete or padded rubber flooring. They are efficient and engaging for children, but also are industrial and inorganic. . . .